02.15.18 | Anti-Bullying Blog | Comment? Looked after children are being celebrated today, on Care Day 2018 – a new national day of recognition where the rights, voice and achievements of children who are cared for away from home can be celebrated. What is a looked after child? A looked after child or young person is under the age of 18 and looked after by a Health and Social Care Trust. Children can be placed with family other than their mum and dad e.g. granny, uncle, cousin (kinship care) or in foster care (a professional carer) or residential care (a children’s home with a social work staff team). A child who comes into care has often been at confirmed or risk of significant harm and has a history of adverse childhood experiences in their pre-care story. Children come into care for a variety of reasons; sometimes because the care giver isn’t in a safe physical or mental space to fully care for their child; sometimes a parent is unable to protect their child from significant harm; sometimes it is because a child is at risk to themselves or others. Children’s welfare and safety must be of paramount importance in all circumstances and safeguarding should be the main priority. The Northern Ireland Anti-Bullying Forum (NIABF) defines bullying as the repeated use of power by one or more persons to intentionally hurt, harm or adversely affect the rights and needs of another or others. NIABF advocates that when talking about bullying, we challenge the language that is used, highlighting that it is best practice to describe behaviour rather than labelling a young person. Therefore instead of “bully” we recommend using the term ‘child demonstrating bullying behaviours’ and instead of “victim” we recommend using the term ‘child experiencing bullying behaviours’. Be aware that the child with insecure attachment may present challenging behaviour, and have appropriate strategies in place to manage this in a child-centred manner. 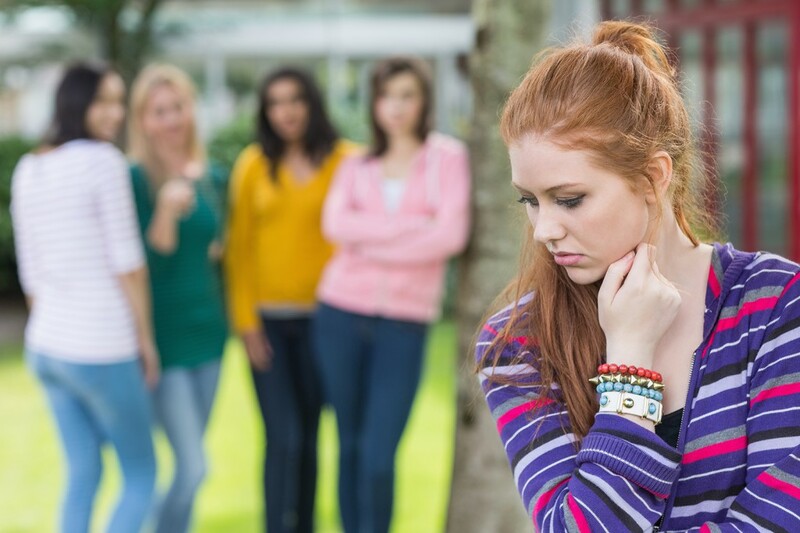 The supplement links to the main Effective Responses to Bullying Behaviours document which sets out responding, resolving and restoring techniques to bring about a change in a behaviour. There is also an excellent glossary on the terms and people involved with looked after children. Which NIABF members can provide direct support on looked after children? The Education Authority is a statutory body with responsibility to deliver training in schools on anti-bullying policy and practice, and can support schools to implement an inclusive approach to bullying behaviours involving looked after children. Voice of Young People in Care (VOYPIC) is a charity with a vision to actively listen to and promotes the rights and voice of the looked after child through participation and advocacy. VOYPIC advocates can support young people to make informed contributions in Looked After Child reviews and Personal Education Plans. The Fostering Network brings together everyone who is involved in the lives of fostered children, and advocates that the importance of fostering is understood, recognised and supported. In Northern Ireland, foster carers can be supported through the Fostering Achievement programme.